Batman's 75 Anniversary is this year. I made a quick sketch of the Dark Knight. 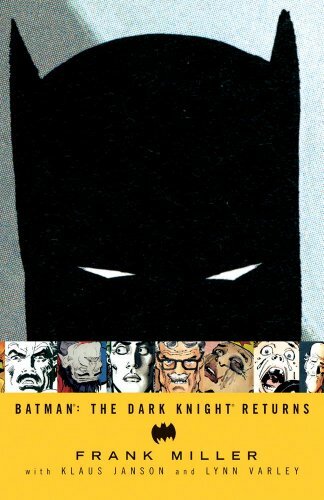 Who hasn't read Frank Miller's Dark Knight Returns? It's a great read for anyone. Check it out on the right.